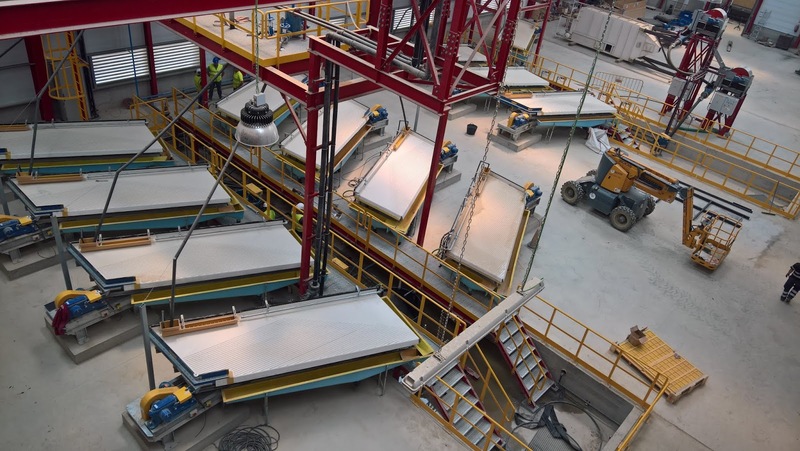 In January of this year, a new-look Minerals Engineering was launched, with its merger with International Journal of Mineral Processing. Next January, there will be another new-look journal, when Minerals & Metallurgical Processing (MMP), published by the Society for Mining, Metallurgy & Exploration (SME) becomes the international peer-reviewed journal Mining, Metallurgy & Exploration (MME) of the SME, which will be published by Springer Nature. The scope of MMP will be broadened to represent the full spectrum of interests of the society. In six issues per year, this new journal with open access options will publish original research, in-depth reviews, short communications, and reviews of new technologies and industrial methodologies. Mary Poulton, co-director of the Lowell Institute for Mineral Resources at the University of Arizona, heads MME as its executive editor. She is supported by three section editors-in-chief responsible for the fields of mining, minerals and exploration, respectively: Jurgen Brune at the Colorado School of Mines, Ronel Kappes at Newmont USA, and Virginia McLemore at the New Mexico Bureau of Geology and Mineral Resources. 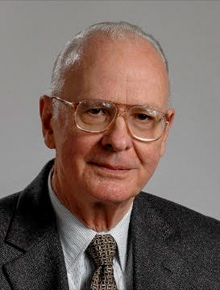 In addition, MME has an international editorial board of more than 20 experts from academia, industry and government. The giant international chemical company BASF had a very high profile at last year's Flotation '17, sponsoring and exhibiting for the first time and presenting its new range of frothers and collectors for sulphide and non-sulphide flotation at the booth. 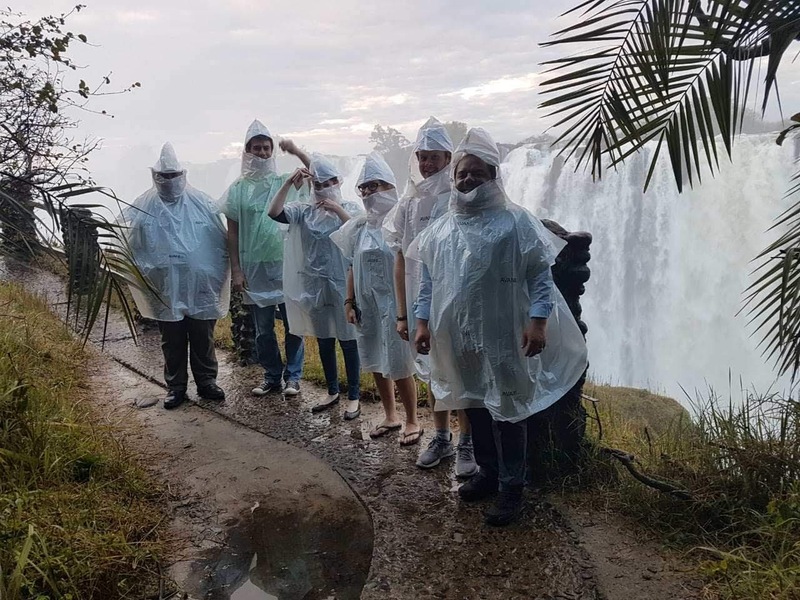 The international team of flotation experts, from offices in Australia, Germany, Russia and Turkey centred around Dr. Bettina Sobotka, the new head of Segment Flotation in BASF’s Mining Solutions. There were four technical papers from the company at the conference. So it is good to welcome BASF to its second MEI Conference, Flotation '19, the 11th sponsor of the conference so far. In confirming the sponsorship, Johanna Donath, of Global Marketing Flotation, said "Recognizing Flotation´19 as THE key global flotation event, bringing together academia, engineering companies, chemical producers, service providers and mining companies, BASF is excited to be a sponsor for this event again. At our booth we will present our latest innovations in collectors and frothers. Flotation ´19 is a great opportunity to meet and talk to industry partners and academia about challenges faced by the industry, both today and in the future and to discuss our contribution to sustainable solutions". 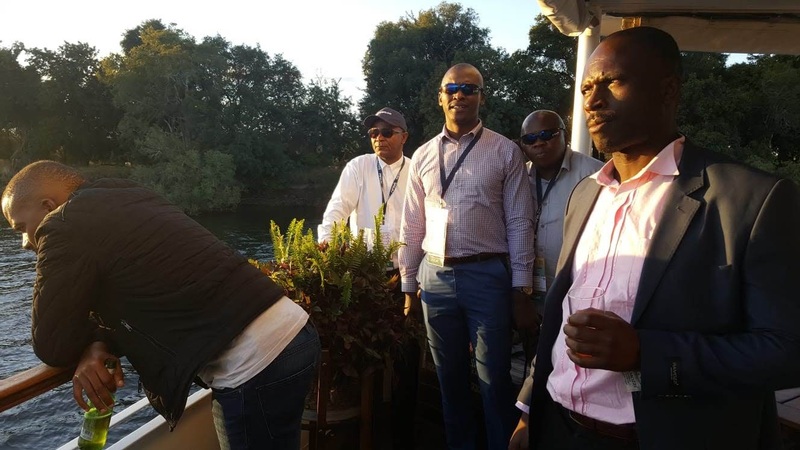 The latest updates on the conference can be found at #Flotation19. You may remember that back in March I brought to your attention the 2018 QS Rankings of Mineral and Mining Engineering Universities, congratulating the Colorado School of Mines on their number 1 ranking for the 3rd year running. 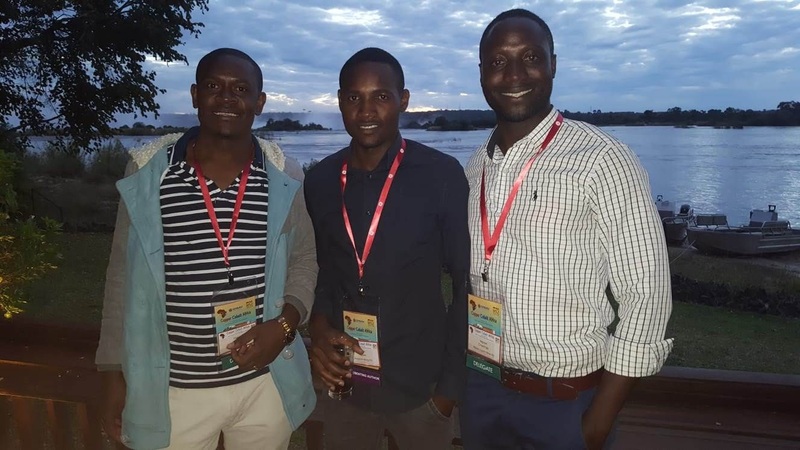 This month the alternative listing, the ShanghaiRanking's Global Ranking of Mining & Mineral Engineering Universities has been published, and as always, there are glaring inconsistencies between the two systems. 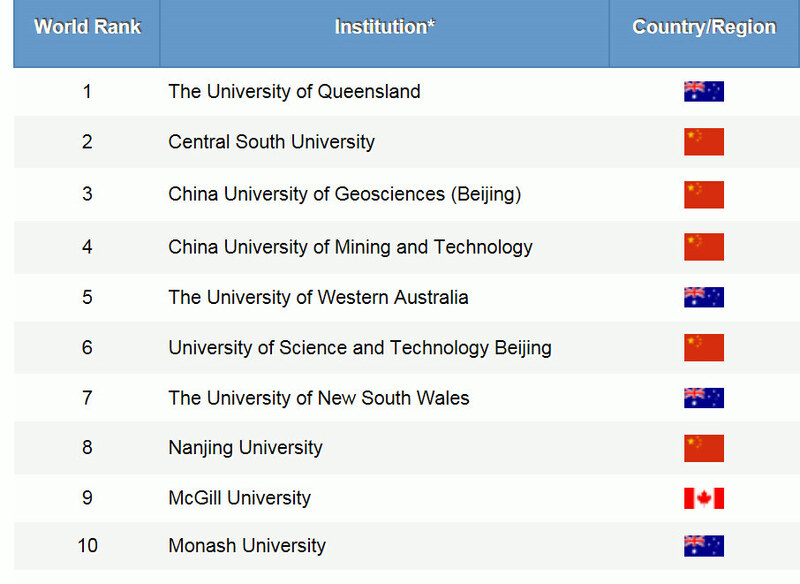 Perhaps not surprisingly five Chinese universities appear in the top 10 in the SR list, but none in the QS list. The Colorado School of Mines, so highly regarded by QS, is not even in the top 50 of the SR listings. 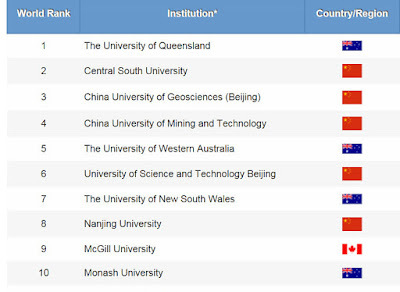 Of the top 10 in each list, only the University of Queensland (#1 in SR and #10 in QS), the University of Western Australia, the University of New South Wales, and McGill University, appear in both lists. I will not comment further. 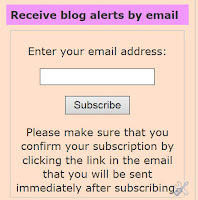 I am sure that some of you will wish to do so! A warm summer evening attracted over 30 mining folk to last evening's Cornish Mining Sundowner at Falmouth's Chain Locker. We were pleased to welcome to her first sundowner Maureen Atkinson, widow of former Camborne School of Mines (CSM) Director Prof Keith Atkinson who sadly died last August (posting of 6th August 2017). 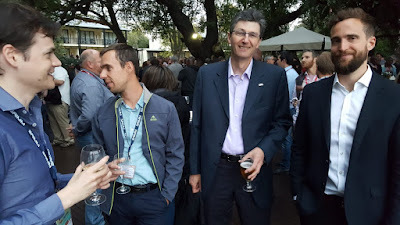 There are always surprises at these sundowners, and no more so last night than the very welcome appearance of Glen Corder, from the Sustainable Minerals Institute (SMI) of the University of Queensland (UQ). 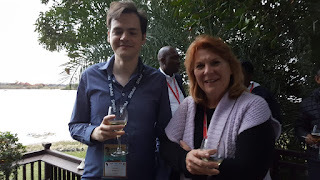 Glen was accompanied by Talitha Santini, formerly with SMI, now with the University of Western Australia. 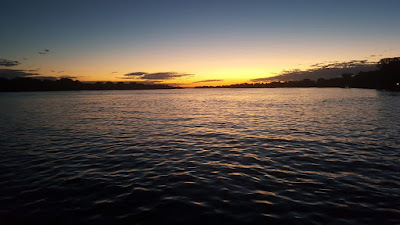 They have been in Cornwall this week for the UQ-University of Exeter workshop for sustainable critical minerals, and working on potential collaboration with CSM. 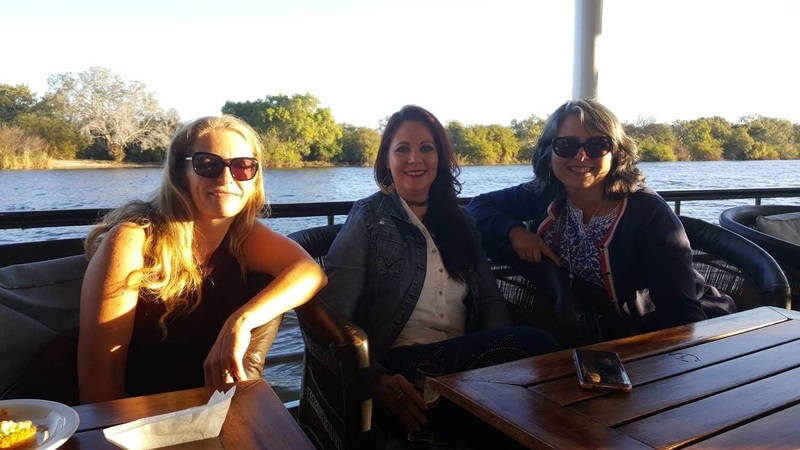 Glen and Talitha are pictured below with CSM's Frances Wall, who will be presenting a keynote lecture at Process Mineralogy '18 in November. Also nice to catch up with Dave Goldburn, Business Development Manager at Holman-Wilfley Ltd, and to thank him personally for their recently announced sponsorship of Physical Separation '19 in Falmouth next June. It was good to talk to James Strong of Comminution '20 sponsor Grinding Solutions Ltd (GSL), to find out more of their alliance with Arq, who has committed to invest in a new technology and innovation centre at GSL to benefit from its hard rock ultrafine grinding technology and fine particle science culture to apply it to coal and fuels. 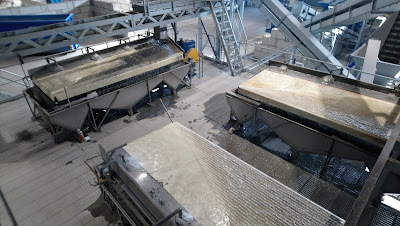 Arq will apply the cross functional use of long-standing minerals processing capabilities to optimise its own breakthrough energy technology which transforms the discard produced by coal mines into a new source of low cost energy. 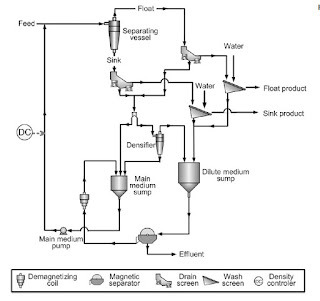 This novel process, Arq Technology™, involves the reclamation of extracted materials from coal mining underflow or legacy discard and then grinding it down to particles of 5 microns or less which can then be separated into over 99% pure hydrocarbons and inorganic material (ash). This microfine hydrocarbon (Arq Fuel™) is said to be far more valuable than traditional coal because it can contain less than 1% ash and almost no water. This increase in value has the potential to change the face of the coal business across the world and Arq has partnered with GSL to develop and manage the Arq Technology Centre which has additional scope for future expansion. James, who is commercial manager of GSL, said last night: "We are proud to partner with Arq whose exciting new technology is set to change the global energy industry. The Arq Technology Centre leverages Grinding Solutions’ culture of innovation, expertise and experience and we are excited to transfer established technology from adjacent industries to make the world’s resources go further". GSL continues to expand, and now has a force of 16 at its premises near Truro, which includes 12 metallurgists. 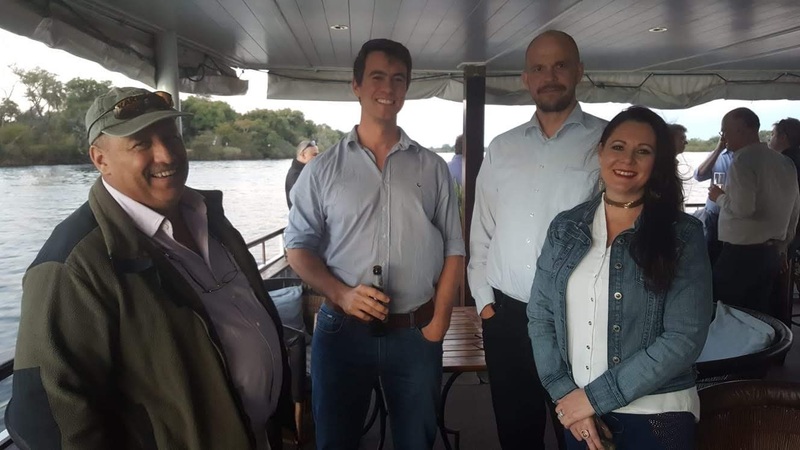 In the last couple of weeks two new technical personnel were added to the staff, Adam Skitt, a Project Metallurgist back from working in Australia and Teresa Norejko, a Junior Chemical Engineer who recently obtained an MEng in Chemical Engineering, and it was good to welcome Teresa to her first sundowner. GSL are also constructing new laboratory and office facilities which will open later in the year and will continue to add to the staff to support this growth. 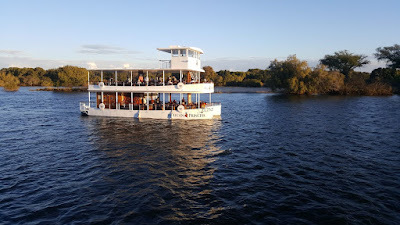 All in all an excellent sundowner, and apologies that I did not get round to photographing everyone- Barbara says I was talking too much (a touch of irony there!). Anyway, we hope to catch up with everyone again at the next sundowner, at the Chain Locker again, on August 16th, starting 5.30 pm. 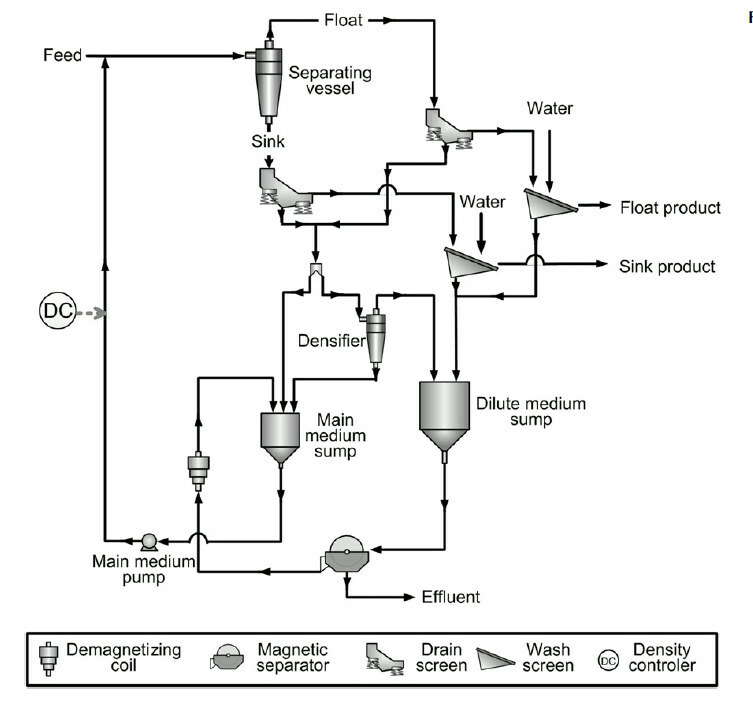 The new look Minerals Engineering was launched in January of this year, with the merger of the journal with International Journal of Minerals Processing (IJMP) after 30 years of running separately, in the early days not too comfortably (posting of 22nd January). 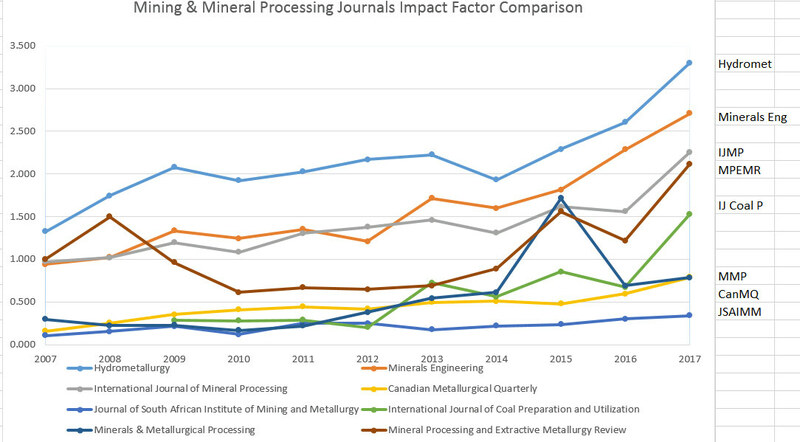 In my opinion, more important than IF is the number of ScienceDirect downloads, over 558,000 in 2017, the increasingly high proportion from China highlighting the importance of this country to mineral processing research. The number of papers submitted to the journal continues to increase, but of the 1254 papers submitted last year, 82% were rejected, a record number, suggesting that the pressure to publish is increasing the number of hastily prepared manuscripts. As can be seen from the figures below, the number of papers from Asia, mainly China, continues to increase, but the rejection rate of Asian papers, while decreasing, is still too high. It is interesting that the rejection rate of special issue papers was, by comparison, only 53% in 2017, and is 36% for this year to date. There are good reasons for this. 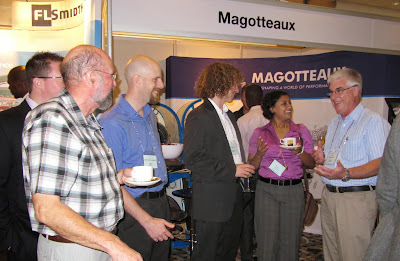 The special issues (now virtual special issues) are, apart from a very few, papers presented at MEI Conferences. These essentially go through two review processes before submission to the journal. 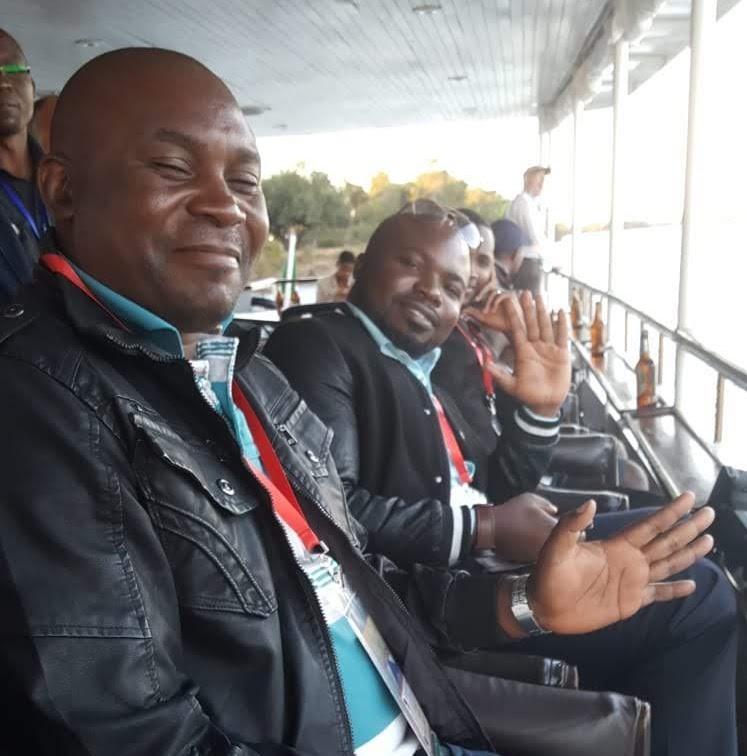 They are vetted by MEI and our consultants prior to acceptance for conference presentation, and then the draft papers which are submitted to the conference for discussion are revised by the authors after the conference before journal submission. It will be interesting to see how the new journal progresses this year. Paper flow continues to increase, but unfortunately it is becoming more and more difficult to find researchers who are willing to spend valuable time refereeing papers. Many academics are keen, sometimes desperate, to have their papers reviewed for publication, but are unwilling to act as referees for others. 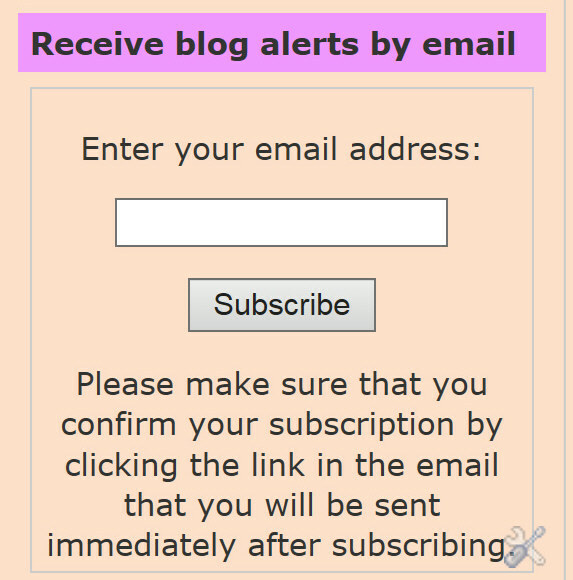 This problem is exacerbated by the new laws on Data Protection, which does not allow editors to register new reviewers. Instead we have to contact potentially suitable reviewers and request that, if they are interested, they register themselves in the system. This is time consuming and leads to a further increase in average reviewing time for papers. So I would like to conclude my summary of the journal report by thanking all those specialists who do give up some of their valuable time and contribute whole-heartedly to the valuable peer-review process. Here's to 2018 and beyond! 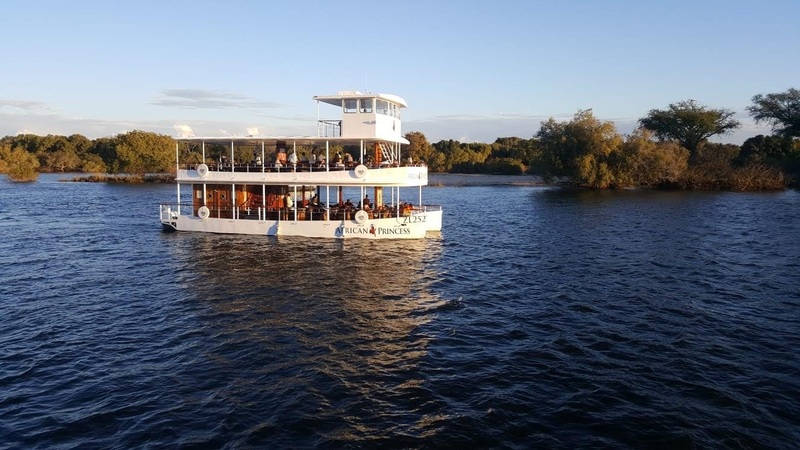 We have been lucky enough to have been involved with many mining sundowners already this year, in some beautiful venues in Cornwall, Cape Town and Namibia, but slowly cruising the Zambezi, separating Zambia and Zimbabwe, is probably one of the greatest sundowner experiences. 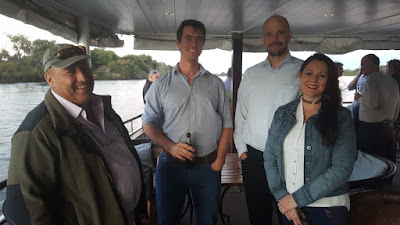 Below are a few photos taken yesterday evening by Amanda, on the Cu-Co Africa River Cruise, which was sponsored by one of MEI's Flotation '19 supporters Axis House. And looking back even further; Amanda looks very much at home in the Livingstone shabeen below, thanks to her early training in Chingola way back in 1972, shortly before she left Zambia for the UK. She is clearly enjoying her first visit back to Zambia! The UK is basking in its longest heat wave in 5 years, and yesterday was particularly hot. 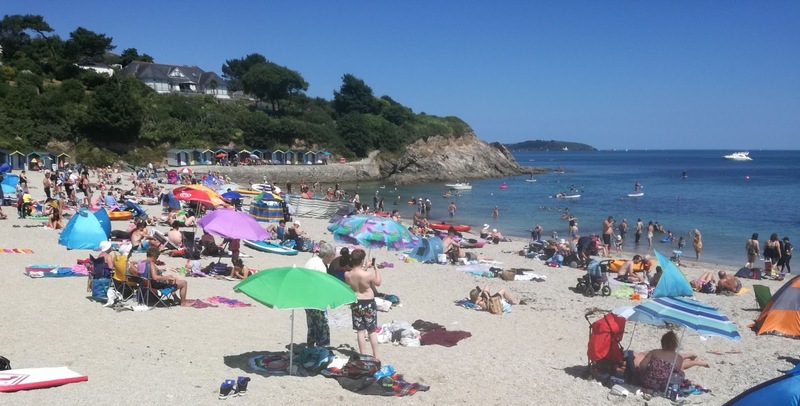 I took a long slow bike-ride, passing two of Falmouth's main beaches, which looked splendid under a clear blue sky. Jon, along with 10,000 other cyclists, was enduring the 88 mile Velothon Sportive in Wales, said to be the most spectacular cycling event in UK, with temperatures over 30 C enhancing the challenge of the elevation gain of over 5000 feet. 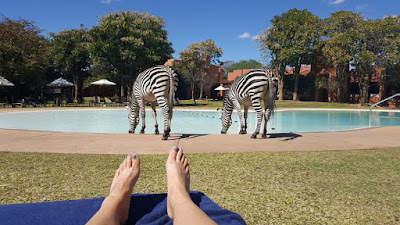 Amanda, meanwhile, was relaxing in Zambia, at the Avani Victoria Falls Resort in Livingstone. 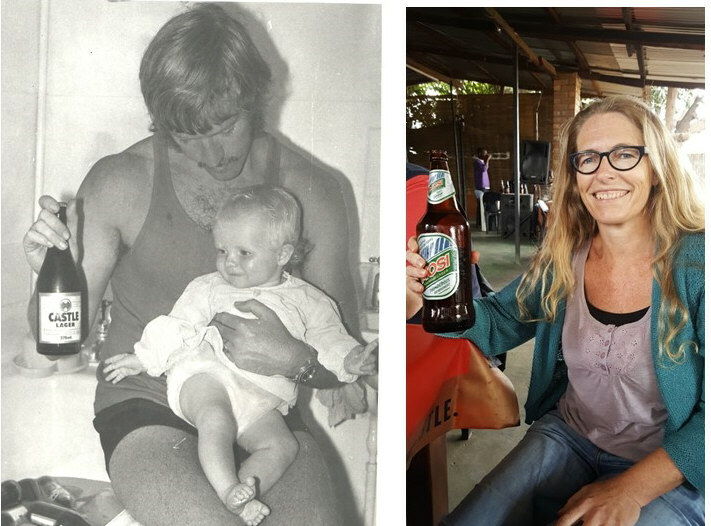 This is Amanda's first visit to the land of her birth since she left Chingola in 1973 as a one-year old. She is representing MEI at the SAIMM Copper-Cobalt Africa conference, which begins this evening. Process Mineralogy '18 and Hi-Tech Metals '18 will run back to back at the Vineyard Hotel in Cape Town in November. Process Mineralogy '18 is the 5th in the well established series, and is sponsored by ZEISS, Bruker, Thermo Fisher Scientific and iMin Solutions. The media sponsor is International Mining. The provisional programme can be found here. Hi-Tech Metals '18 is a brand new MEI Conference, and, as expected, is off to a fairly quiet start. The provisional programme can be found here. Programmes for both conferences will evolve over the coming weeks, so if you would like to present papers at either, or both, events, please let me have your short abstracts as soon as possible. The very latest updates on the conferences can be found at #ProcessMineralogy18 and #HiTechMetals18. Remarkably few people that I talk to in Cornwall have heard of Wheal Peevor, which is situated in a remote area 1.5 miles north-east of the once rich mining town of Redruth. Largely overgrown and forgotten until 2003, Wheal Peevor was the subject of an £810,000 grant to repair, protect and preserve this important site, which was open to visitors in January 2008. The mine site is extraordinary because it is a rare example of what was once ordinary, and the network of tracks and trails around the site, along with way finder points and very informative information boards, give a real insight into the history behind the landscape and the present-day diversity of the wildlife and flora. So impressed was I when I first saw it, only a few weeks ago, that we will be incorporating a visit into the programme of next year's Physical Separation '19. The five hectare site is unusual because it is the only 3 engine house mine site in the important central mining District around Camborne and Redruth. It contains the remains of three engine houses: the largest engine, with a 72 inch cylinder, was used for pumping water out of the mine; the second, used for winching material in and out of its shaft and the third, with a 32 inch engine, operated 48 heads of Californian stamps for crushing the ore, which was then treated in buddles, and the concentrate calcined to remove arsenic, the ruins of the processing plant also being part of the trail. Wheal Peevor was a very wet mine underground, records stating that there were at one stage three Newcomen Engines working on the sett in an attempt to de-water the mine. By the early 19th century it also had the advantage of being drained by the Great County Adit, a network of over 40 miles of interconnected adits which drained over 100 mines in the district, before emptying into the Carnon River near the village of Twelveheads. The mine was being worked for copper at shallow depth in the late 18th century, but when the copper price slumped after 1788, rich tin deposits were discovered at depth underlying the copper. The tin ore assayed at about 4% as opposed to the more usual 1-2% and fortunes improved, and in its heyday Wheal Peevor employed 186 men underground and about 135 people on the surface. The mine struggled on through the 1880s but by the late 1880s it was no longer economically viable and was abandoned. However attempts were made to re open it in 1912 and 1938 primarily for the extraction of wolfram. Although Wheal Peevor was a relatively small mine it had been extremely rich, producing 3280 tons of cassiterite, 5 tons of 4% copper ore, 7 tons of pyrite and 12 tons of arsenopyrite between 1872 and 1889.